After 14 years at Hunter Mountain, Mountain Jam announced its lineup Thursday and that it will be relocating to the Bethel Woods Center for the Arts, site of the original Woodstock festival. Mountain Jam will be held June 13-16. More than 40 artists were announced as the festival looks to get back to its roots of being more jam-friendly. 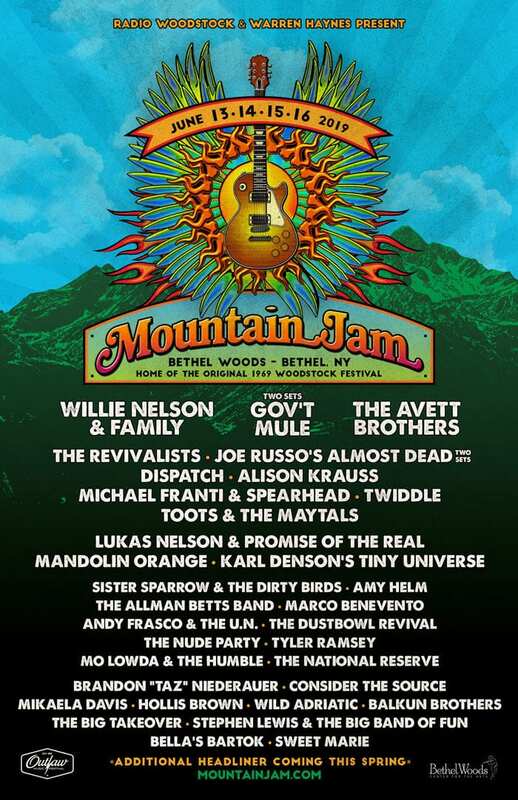 Headliners for the 15th edition of Mountain Jam include Gov’t Mule, Willie Nelson and Family, and the Avett Brothers. 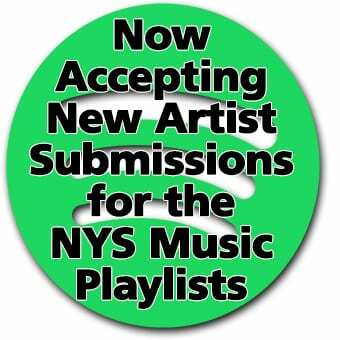 An additional headliner will be announced later in the spring. The fest will have a decidedly New York flair with the inclusion of Joe Russo’s Almost Dead, Amy Helm, Marco Benevento, Consider the Source, Wild Adriatic, and the Big Takeover. Early Bird tickets go on sale Friday, Feb. 8 at 10:00 a.m. and are available through Monday, Feb. 11 at 11:59 p.m. for $159 through the Mountain Jam website.